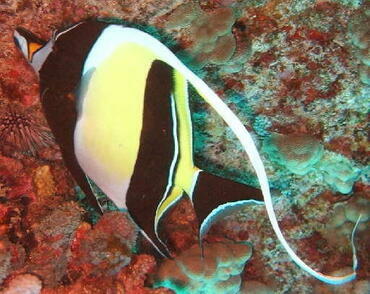 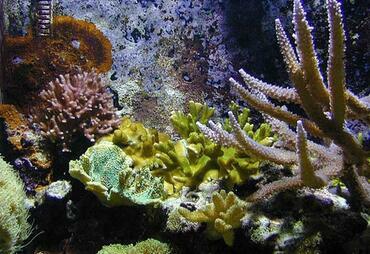 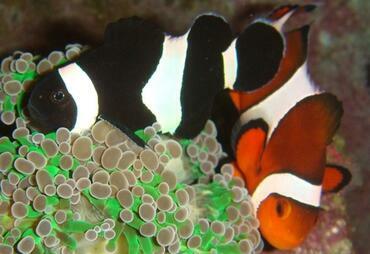 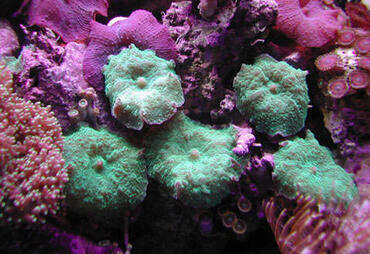 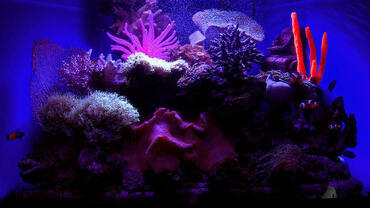 Foam build-up is a common problem in the saltwater tank. 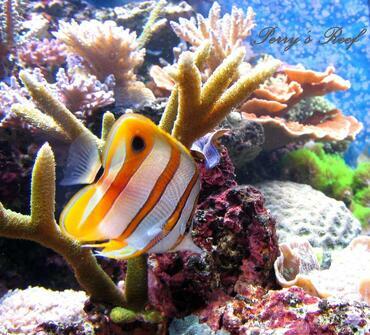 Read more to learn what to do about it. 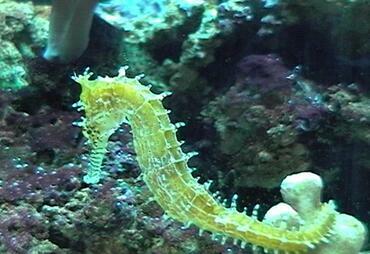 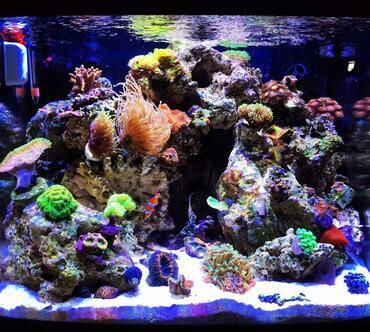 Maintaining a saltwater tank is an endless stream of surprises – you never know what your fish will be doing or what changes may occur in your tank from one day to the next. 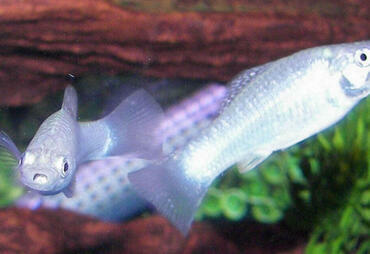 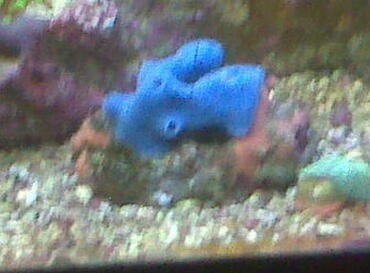 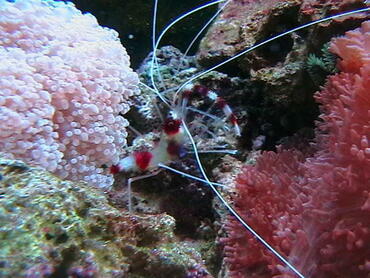 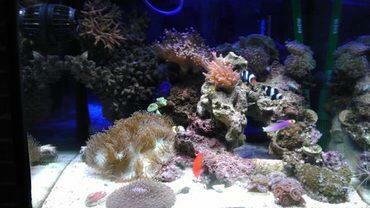 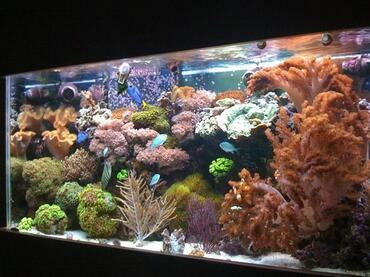 One problem you may encounter as an aquarium hobbyist is the build-up of foam on the surface of the tank. 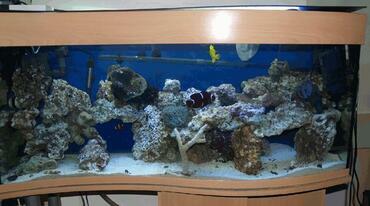 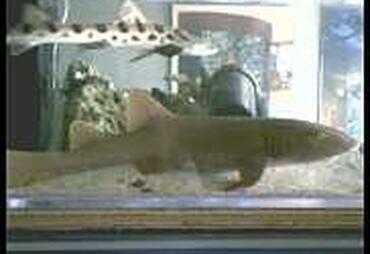 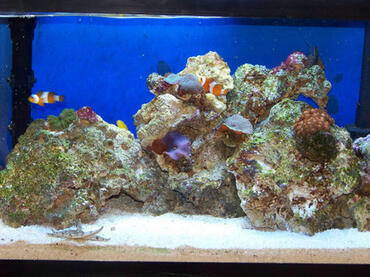 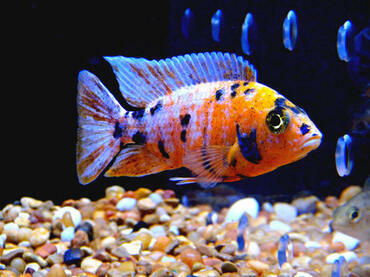 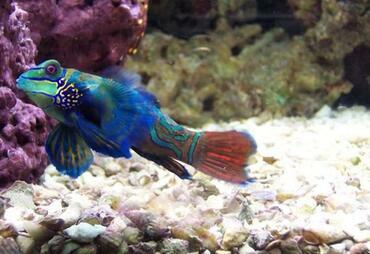 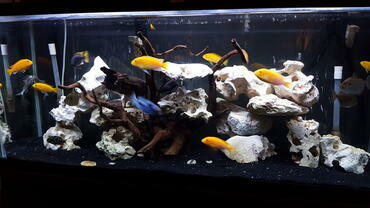 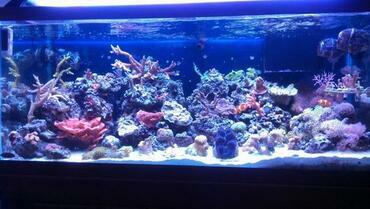 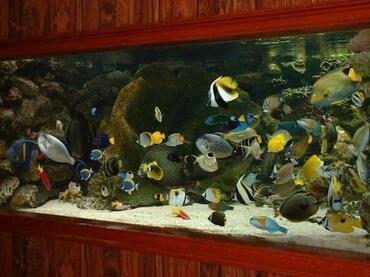 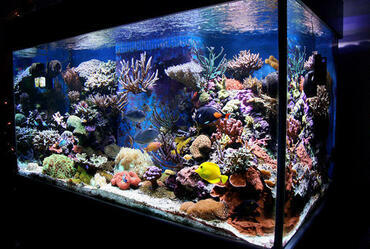 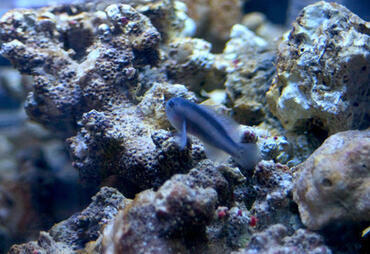 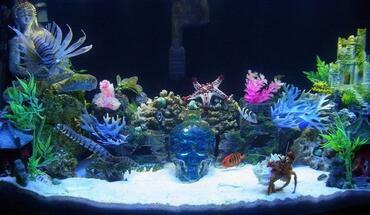 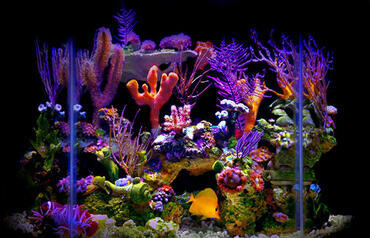 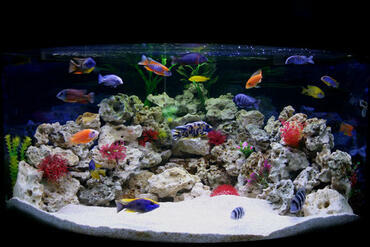 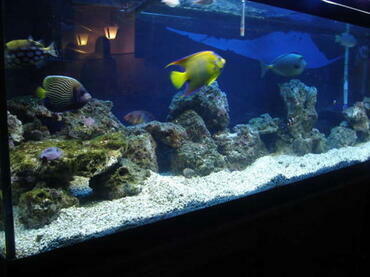 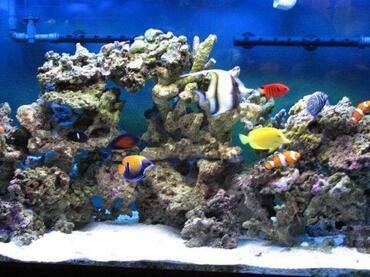 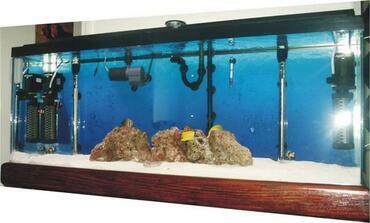 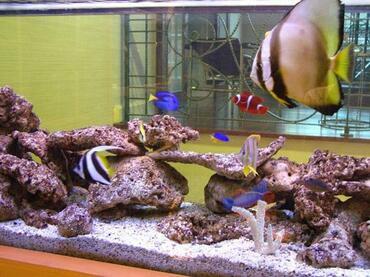 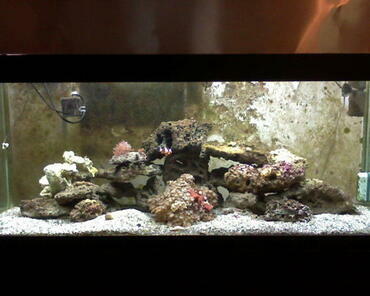 While freshwater aquarium hobbyists may experience this problem as well, it is more common saltwater tanks. 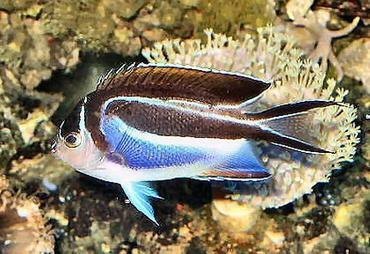 Do not worry – this problem is easily solved and if you catch it quickly it should not have a detrimental effect on your aquarium fish. 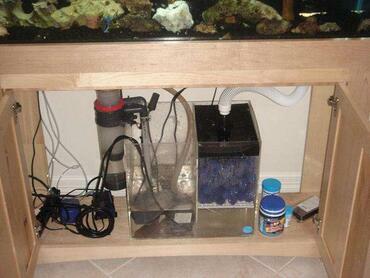 In most cases, the solution is as simple as installing a device called a protein skimmer. 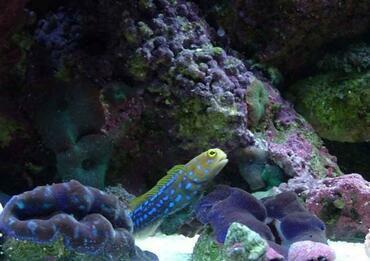 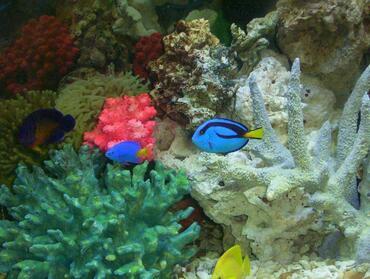 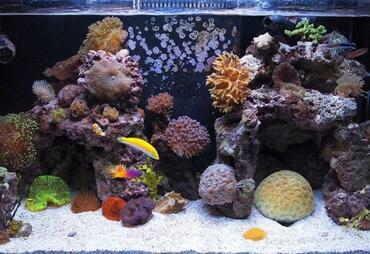 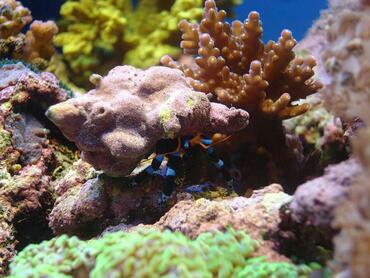 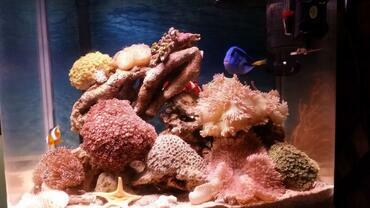 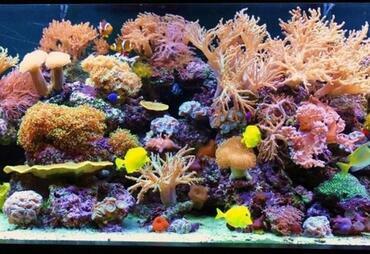 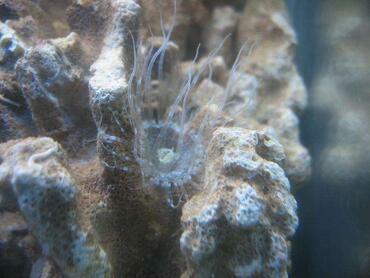 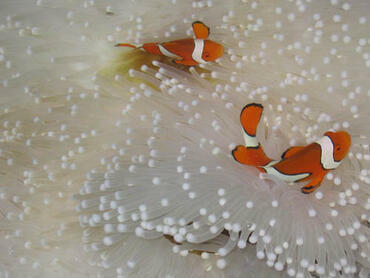 If you notice foam building up on the surface of your saltwater tank there are a few possibilities. 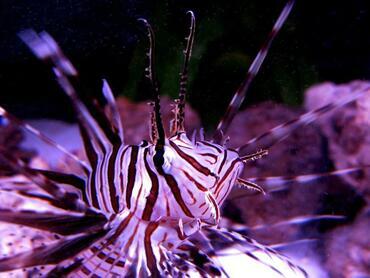 One possibility is that it is simply the result of agitation – when liquids are shaken or otherwise agitated, air bubbles form and they may give the surface of your tank a foamy appearance. If you have a spray bar or a power head installed in your tank, it could produce sufficient surface agitation to result in air bubbles. 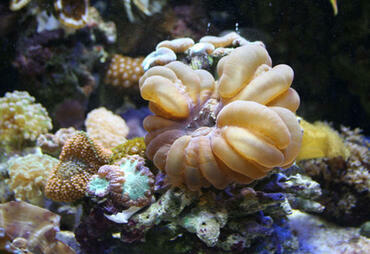 Another possibility is that the foam is the result of soap or another product used to clean the tank. 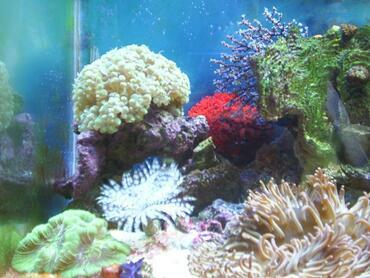 If you notice the build-up of foam on the surface of your tank shortly after cleaning it, this may be the case. 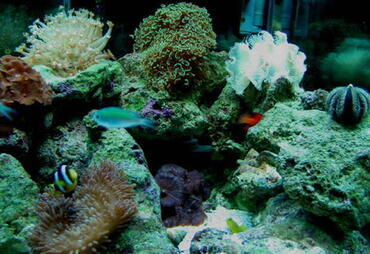 The most likely reason for foam build-up, however, is protein. 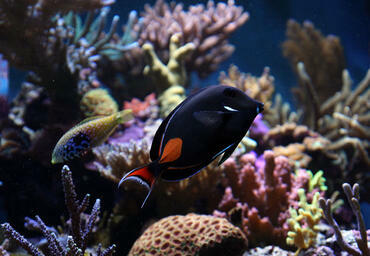 In the saltwater tank, protein-based waste molecules often bond to air bubbles which collect on the tank surface, giving it a foamy appearance. 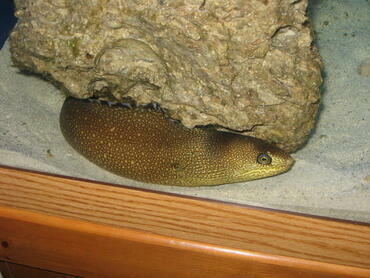 The answer to this question depends on the source of the foam. 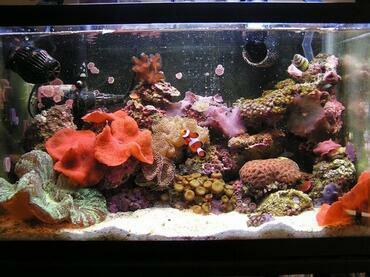 If the foam is the result of surface agitation, the bubbles are generally not harmful. 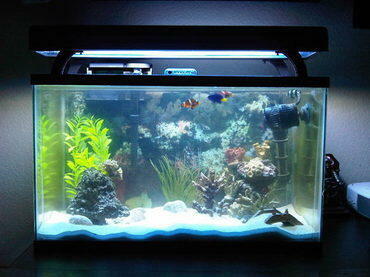 You may want to adjust the flow of your filter or spray bar, however, if it is producing too much agitation – some fish prefer a slow current and may not thrive in a tank with too much water flow. 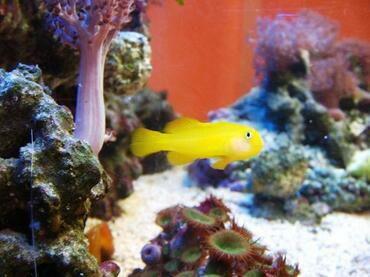 If you are able to determine that the foam is the result of soap or another cleaning product, it could potentially harm your fish if you do not remove it from the tank. 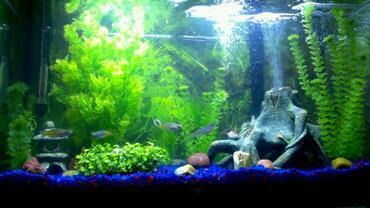 Your first step should be the remove the fish from your tank and to then re-clean the tank, this time without using any soap-based cleaning materials. 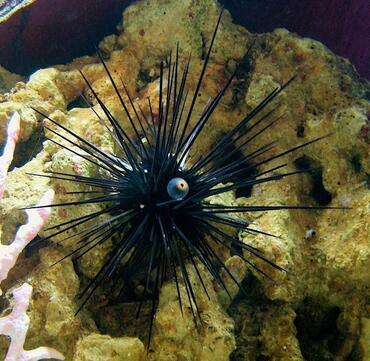 To prevent this problem, set aside a bucket for use in water changes and do not use it for anything else. 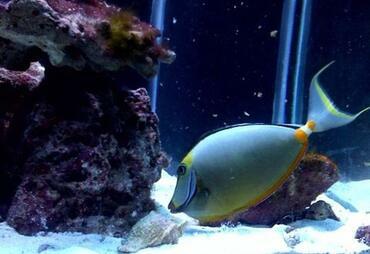 If the foam is the result of protein build-up, it may not directly harm your fish but it could be a sign of other problems in the tank. 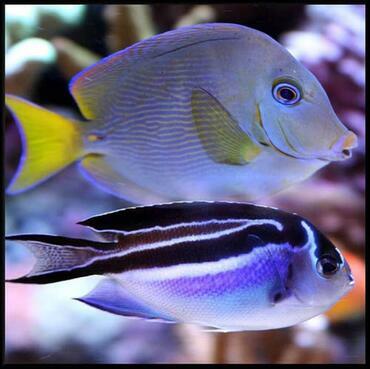 Protein build-up generally occurs in tanks where there is a high quantity of organic debris – this may happen in cases of overfeeding, failure to perform routine water changes or if a fish dies and is left to decompose in the tank. 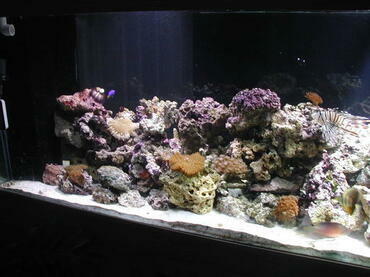 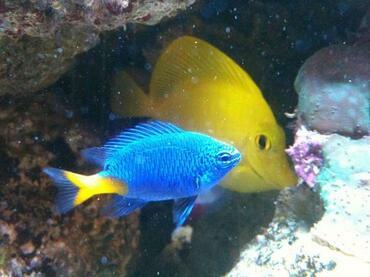 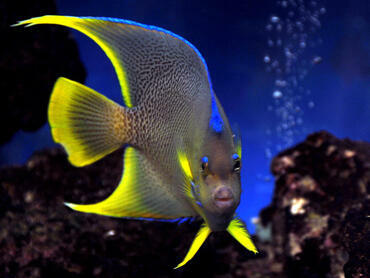 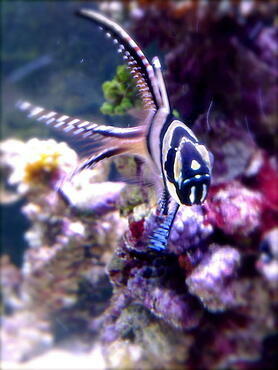 The best way to control the build-up of protein foam in a saltwater tank is to install a protein skimmer. Protein skimmers are devices that actively remove waste particles from the tank before they are able to break down. 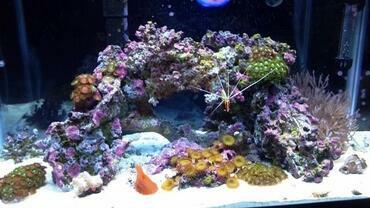 These devices have the added benefit of also reducing nitrate build-up which helps to control algae growth and to improve water clarity. 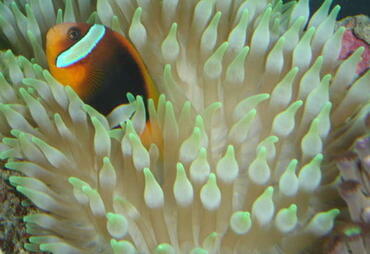 A protein skimmer works by producing myriad tiny air bubbles in a reaction chamber – protein particles in the tank water bond to those bubbles and are transported to the tank surface. 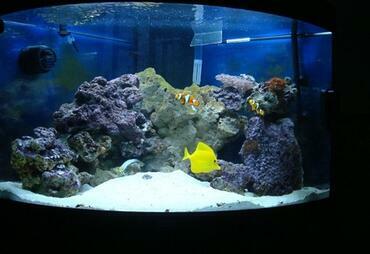 The protein particles are then skimmed from the tank surface and collected in a cup which should be emptied on a regular basis. 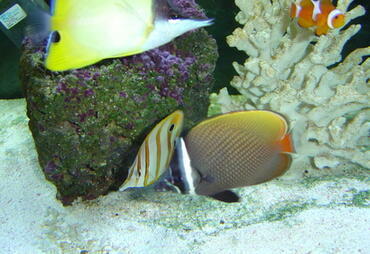 In combination with regular water changes and replacement of filter media, a protein skimmer is a great way to keep your saltwater aquarium clean. 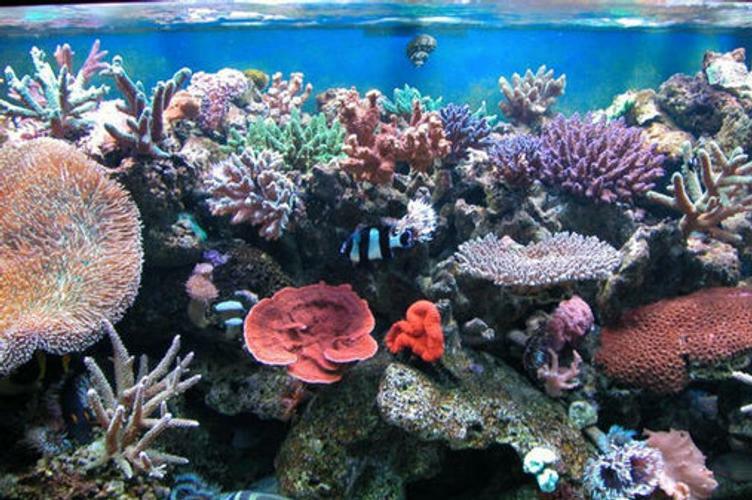 The process of setting up a protein skimmer is fairly simply, you just have the follow the instructions included with the particular model you purchase. 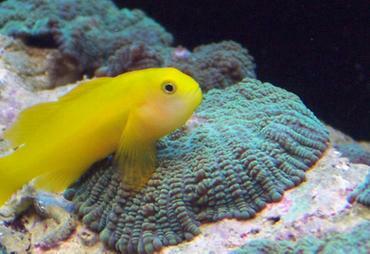 There are several different varieties of protein skimmer available, so it is important that you follow the instructions carefully to be sure your protein skimmer works properly. 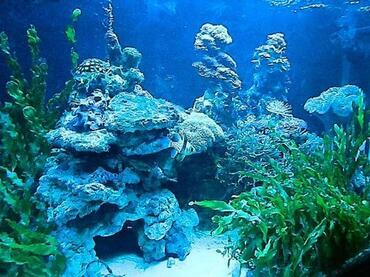 The first step will be to assemble the unit by connecting the various tubes and hoses that will facilitate the suction of tank water and the removal of protein from the surface of the tank. 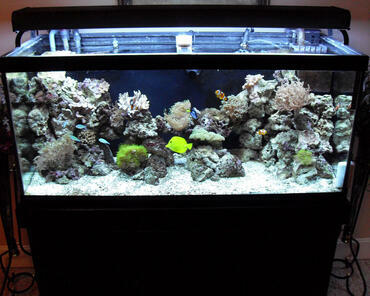 After the unit has been assembled you must then install it – you may choose whether to install it directly in your tank or, if you have a sump system in place, to install it there. 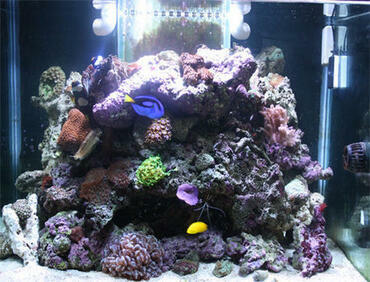 The final step is to plug it in and to adjust the flow to the appropriate rate for your tank. 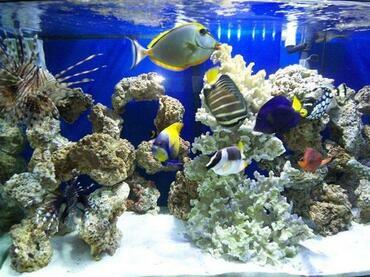 If you want to keep your saltwater aquarium fish healthy, you need to be committed to providing them with a safe, clean environment. 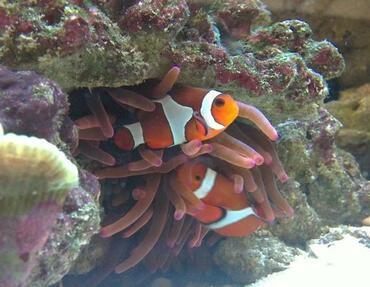 In order to do so, there are steps you need to take to keep the water quality in your tank high and installing a protein skimmer in your tank is a step in the right direction. 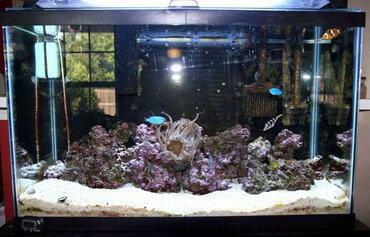 In addition to having all of the right equipment installed in your tank you should also perform routine water changes and water tests to make sure the water parameters in your tank are balanced. 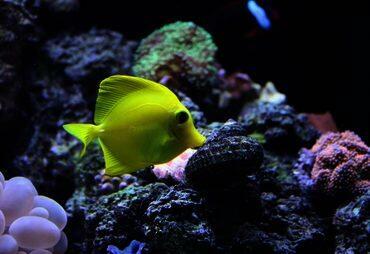 If you perform these simple tasks, however, you should have no trouble maintaining a healthy tank environment.